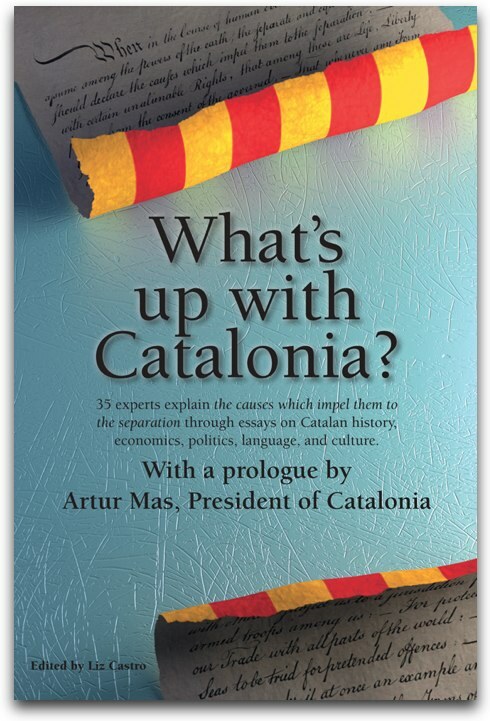 In Catalonia's process toward self-determination, one of the areas in which the Catalan government has begun to put more attention is internationalization. Precisely because of its importance, the Spanish government has proposed stopping the Catalan government's foreign actions, and to that end is preparing a "Law of Foreign Action and Service" according to an article published today in El País. The bill will be presented in the Council of Ministers today for its approval and foresees, among other things, that the Ministry guide and approve the international relations of the autonomous communities. The autonomous communities could act in other countries but they will have to inform the Spanish government about all of the trips, visits, and initiatives that they wish to undertake. The Ministry will decide if such actions are approved and that will depend on whether or not they are in accordance with the objectives stipulated by the Spanish government. "Unity of movement and coordinated institutional loyalty" will be the principles invoked by the new law. The Spanish government can't prohibit the president of an autonomous community from making an offical trip, but they can approve it or not. And the Spanish embassies will also disregard such trips. In addition, the new law also foresees that the Spanish government control any agreements that an autonomous government sign with foreign organizations in order to verify that these do not violate or overstep their jurisdiction and aren't unconstitutional. They will also be refrained from participating in foreign affairs or in international treaties. Any proposals to create foreign offices will also be subject to prior approval by the Spanish government. Any "recommendation" made on any of these principles will be considered binding in those autonomous communities that have not fulfilled their budget stability objective. Just last week the Catalan government announced that its 2012 budget deficit was 2.3%, 8 tenths over the objective set by the Spanish government.